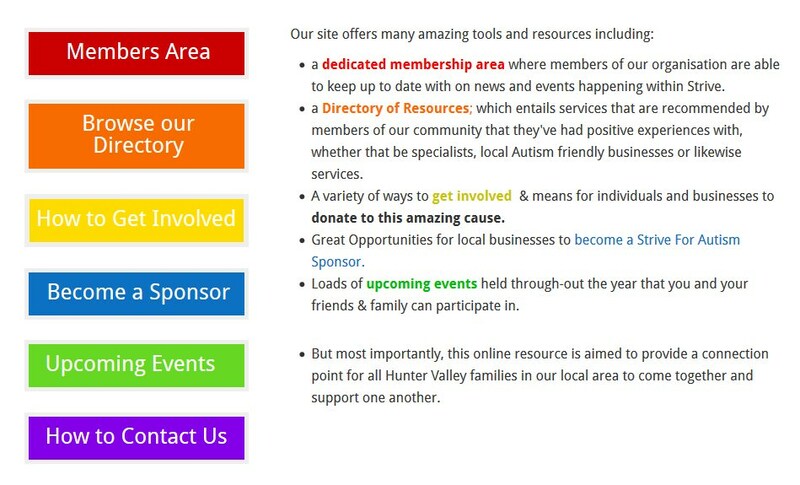 Strive For Autism Hunter Valley website launch! I am pleased to announce the launch of striveforautism.org.au and look forward to supporting this local community group in 2018 to provide much needed support and resources for our Hunter Valley Autism Community. 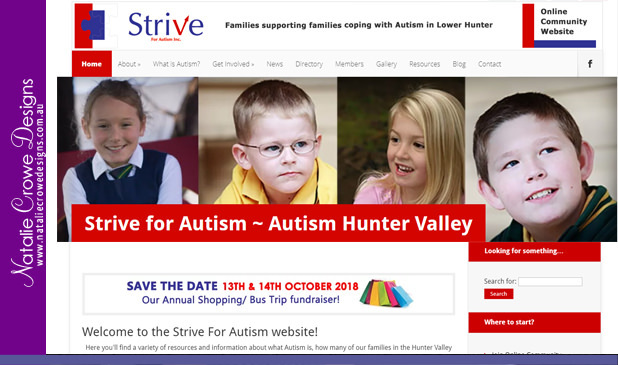 In March 2017, we were contacted by Maxine Baird from Bairds Real Estate in regards to a possible collaboration in terms of the development for a new website for the Hunter Valley Autism Support Group – Strive For Autism. The Strive for Autism support group was formed in 2007 by a group of dedicated parents and friends of individuals who have an Autism Spectrum Disorders (ASD). Originally formed to provide parents in the Cessnock area with a support group where they could come together to support each other by sharing stories and advice, it has developed over the years, becoming involved in many activities to raise community awareness and increase support for families and individuals with ASD. 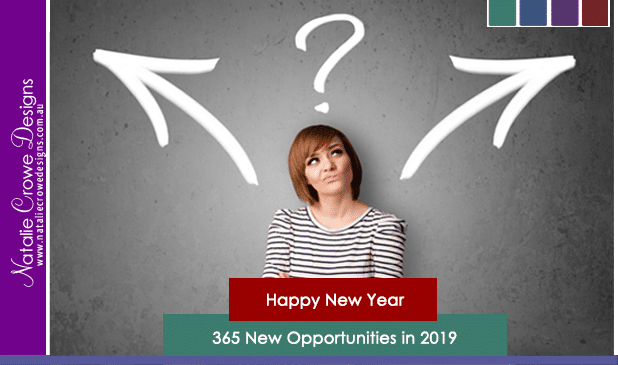 Provide a point of connection, contact and a go to for ASD resources for our community. After discussing the organisations requirements, I detailed all of the possibilities I could come up with, based on a series of notes provided, these notes outlined roughly that the site would have a minimum of 30 pages, need to be connected with the social media platforms, be easy to manage and update. Strive For Autism Quarterly Meetings – Koe-Nara Cessnock. I was welcomed to the organisations quarterly meeting at the Koe-Nara building at Cessnock Public School Grounds, and given the opportunity to talk about our plans moving forward. Whilst I anticipated the development cost coming in around the $3000 mark, by the time we were done, the development was closer to $5000. With knowledge that this was for an amazing cause, that Strive For Autism is a Not-For Profit organisation helping our kids and our families, and the overall energy and the desire to support and nurture our local Autism Community – I wanted to contribute and really get behind this amazing local initiative; the volunteers involved and of course the members with family or friends with or impacted Autism Spectrum Disorders. 50% Donation to a worth cause. After crunching numbers and looking at our remaining donations pool, I decided to jump on board, and offered Strive a 50% donation of the development price in order to ease the financial burden on the organisation… Leaving more funding available to give back to our kids. The $2450 saving in my mind was the best means of contribution I could made as a starting point for this. 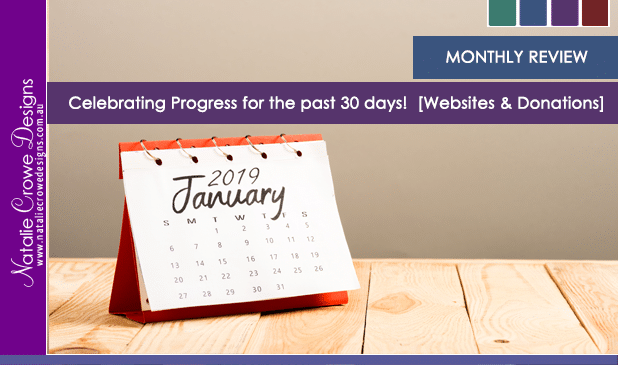 Since then, Maxine and her team have worked tirelessly with more than 200 emails back and fourth to get the website to where it stands today. 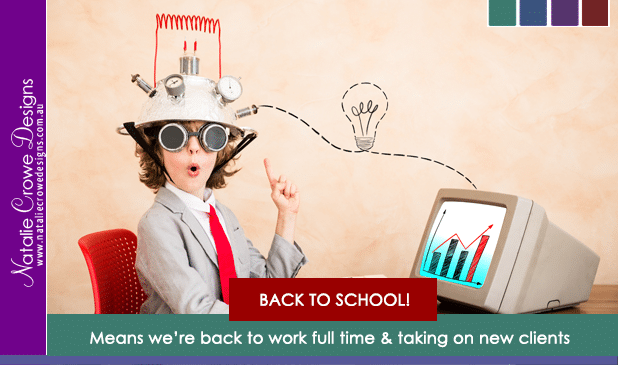 The website will continue to be developed and built on to. With the addition of many more resources to the directory and plenty more content on the agenda. This amazing project whilst it has taken nearly 8 months to come to fruition. It has been a pleasure working with Maxine and the amazing staff at Bairds Real Estate, over the months leading up to launch date, which we decided 10th Anniversary Dinner. 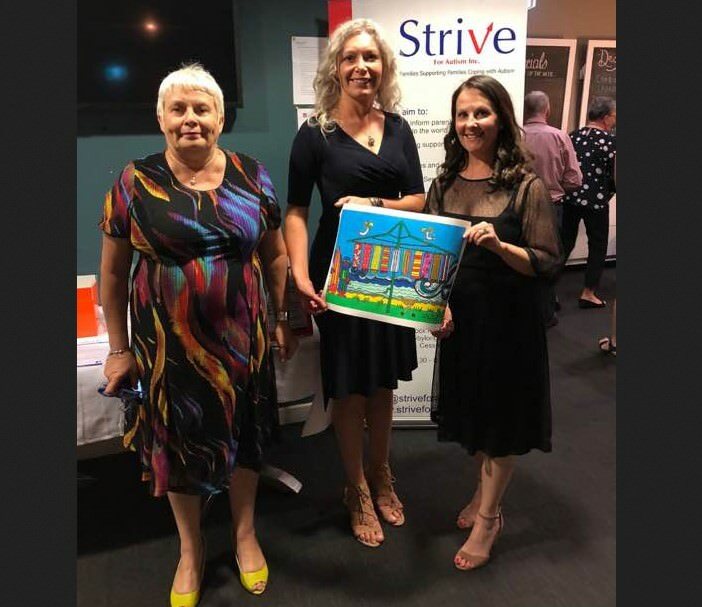 Held on the 14th of November at Cessnock Golf Club, we had the pleasure of meeting many of our local members of Strive, their families and friends, who came along to celebrate 10 year anniversary for Strive for Autism. The amazing Keynote Speaker Trudy Sharp received a standing ovation for her incredible presentation of her life and the life they made for themselves – going against the odds, believing in her son and his abilities and trusting that where there is a will there is away. Below pictured Trudy Sharp, Appointed Strive Ambassador Anna and Maxine Baird Strive President.